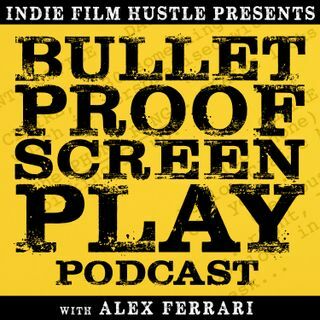 Bulletproof Screenplay shows you how to make your screenplays bulletproof by interviewing the top screenwriters, story consultants & authors in the film industry. They discuss the craft and business of screenwriting. This is the screenwriting podcast for the rest of us. No fluff. No BS. Just straight talk that will help you on your screenwriting journey. BPS 035: How Bad Do You Want Your Screenwriting Dream?